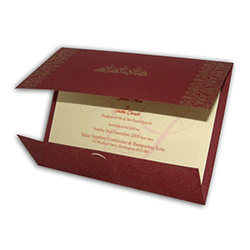 Every family hit with a wonderful moment of the wedding which is desired to celebrate with royalty. 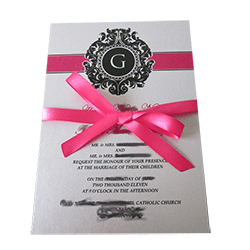 Everyone tries to make this fairy-tale, as stylish and memorable as possible, in all these preparations, wedding invitations play an emotional yet important part. 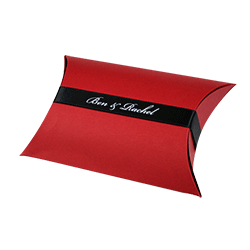 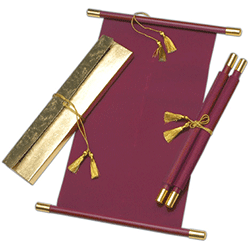 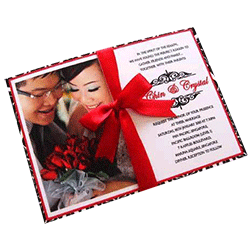 You can express your feelings, and shadow your class and love for other through wedding invitation cards. 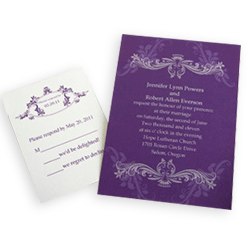 Thus, to add value in those mesmerized designs, and words, stickers printing press delivers the finest, and paramount quality of wedding cards. 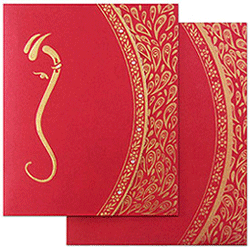 No matters to which religion you belong to, we are here to print your wedding card to express the divine holy matrimony. 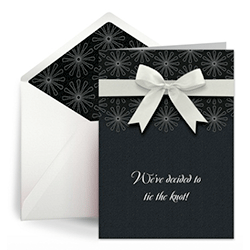 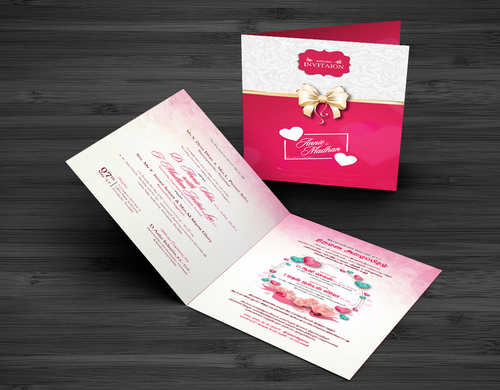 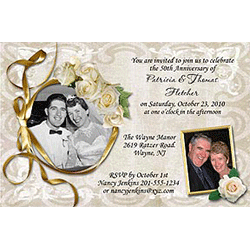 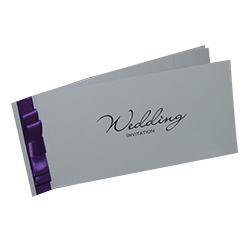 You can consult with our professional designer or bring customized wedding card to get printed. 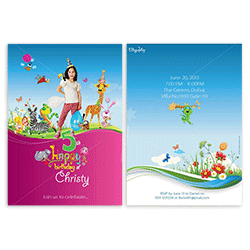 Our printing cards will up to the mark and up to your requirement, bright colored, polished and fine paper and clearly readable. 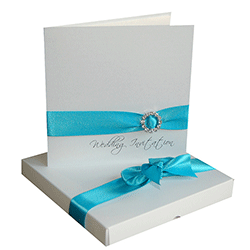 Bring your wedding cards to the next level with unique touches of polish on paper.